Mandalas! You may already practice this spiritual art to perfection, or on the contrary you might have never even heard of it. 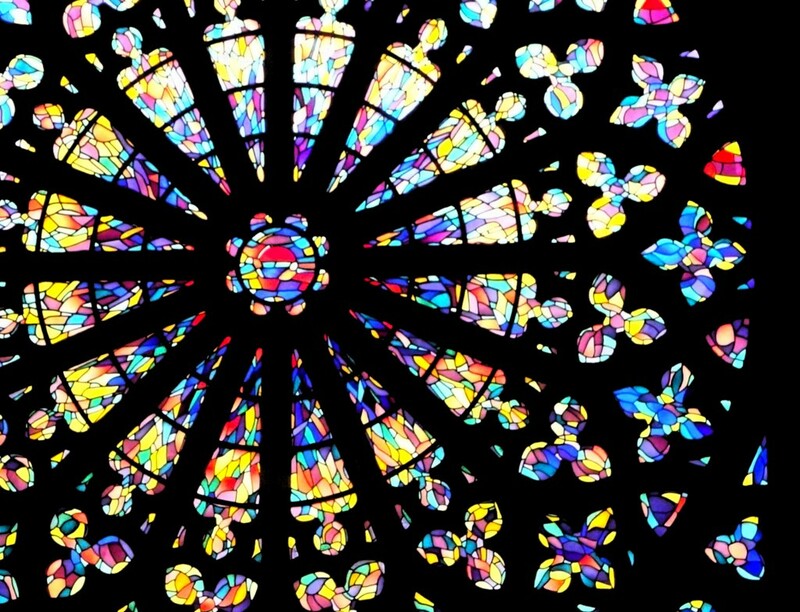 One thing is certain, whether it the Marie’s rosettes, the neighbour of the primary school or the strained-glass of the church during the baptism of John, we can see it regularly, since we were kids. But, what is its origins? 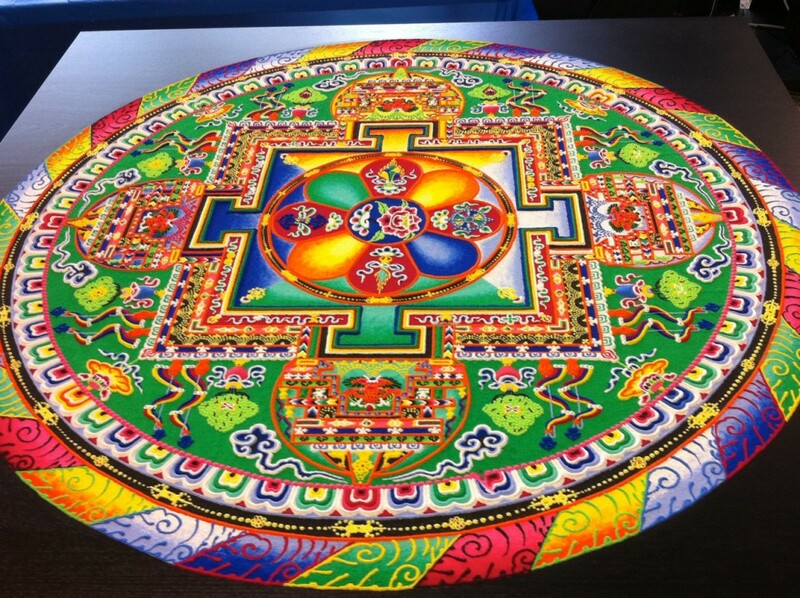 The mandala (sacred circle in Sanskrit), is a geometrical, spiritual and artistic concept complicated in its roots. We can observe that Mandalas is came in our civilisations simultaneously. The reason ? it’s a weapon against stress and concentration problems. It’s not surprising that Buddhists use that as meditation object. If you child never stay still, you have find the solution ! Many therapists could recommend us.